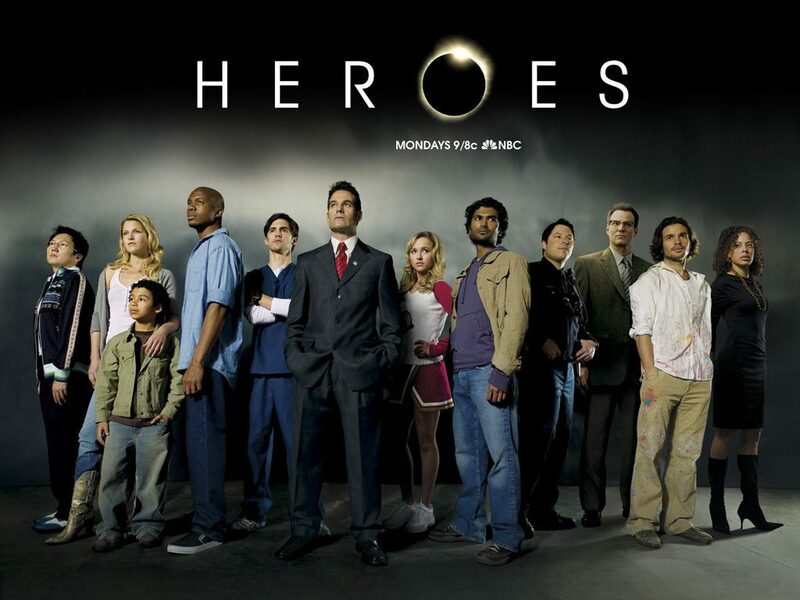 October 2016 looks to be removing some much-loved series, and it’s now been revealed that it will include NBC’s Heroes (seasons 1 to 4) which is scheduled to leave Netflix US on October 1st, 2016. If you’ve never seen Heroes or midway through a Heroes binge, it may be time to step up your game and get watching at a faster pace. For those who haven’t seen the show before, we recommend you give the first season a watch at the very least that’s because the show suffered famously from the writer’s strike which led to the following three seasons to be subpar. That’s not to say they’re not watchable, just a million miles away from where the first season took us. It will potentially join USA Network’s Psych and a load of HGTV and Food Network content too in leaving the service. You can keep track of the full list of titles leaving Netflix in October on our leaving section. Heroes will be one of the biggest shows to leave Netflix this year and that’s including the massive removals this year including Doctor Who, M*A*S*H and childhood favourites like Sesame Street. What’s the deal then? Well, like all content acquired by other content makers other than Netflix everything works on a contract basis usually renewed a year at a time. We’ve seen a few times in the past that they put an expiration date but eventually renews the series but more often than not, an expiration date is final. That means unless we’re lucky and see the contract renewed, Heroes will be leaving Netflix in October 2016. This news also doesn’t spell well for the possibility of NBC’s attempt to revive Heroes just last year. Entitled Heroes: Reborn, the show attempted to give the format a new lease of life but with only a portion of the original cast returning and a lacklustre reception upon its release spelt disaster for revival. We initially predicted that we’d season Reborn available on Netflix this summer but that doesn’t look like it’s happened.